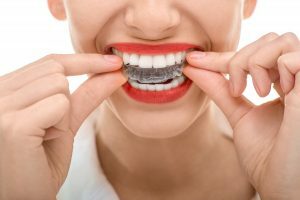 Richmond Orthodontist Answers: How is Invisalign Different from Metal Braces? 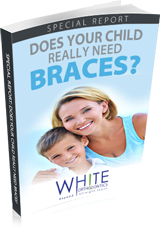 You may know of both traditional metal braces and Invisalign® as orthodontic options to straighten your teeth. But do you know the mechanical differences between the two? The obvious differences are the aesthetics of the devices, with metal braces being much more noticeable than the nearly unnoticeable Invisalign. However, there are other differences! 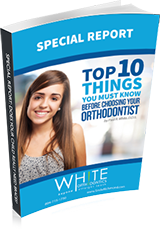 Our Richmond orthodontist explains these distinctions below. Call our Richmond orthodontist today to find out more about Invisalign!